WOASF is nothing without it's volunteers. You make our events run smoothly, assist in wonderful scholarship selections and help in every facet when needed. Thank you! 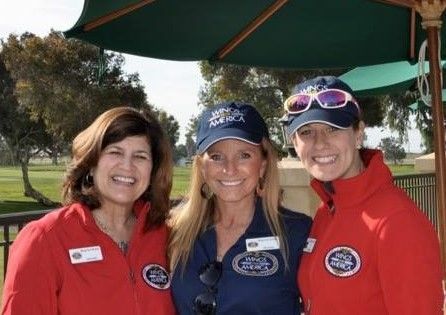 If you are interested in helping with an event or helping in our office, please email at us at events@wingsoveramerica.us.